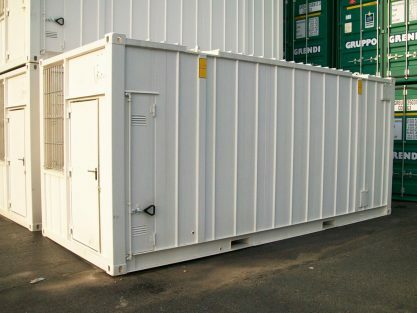 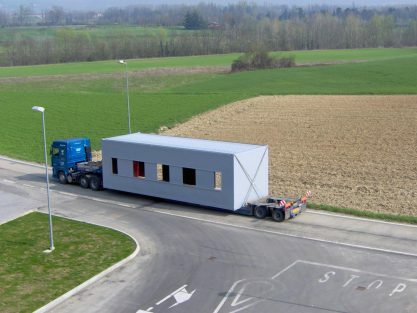 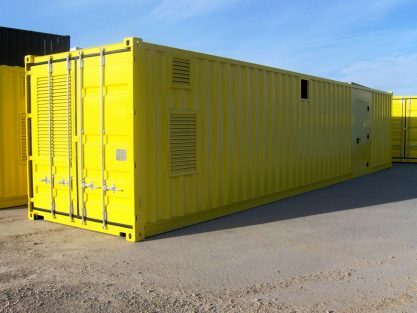 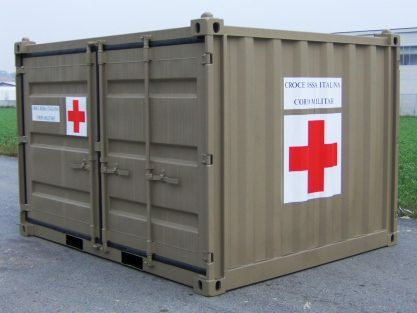 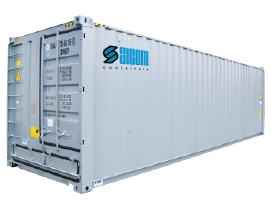 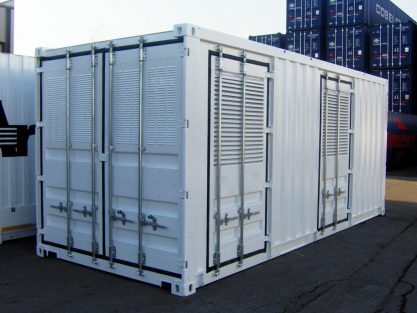 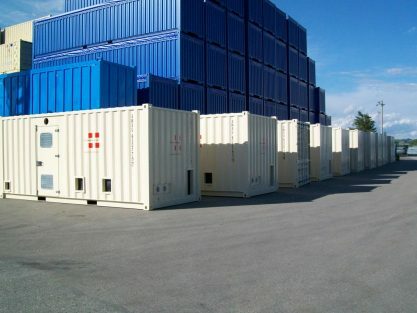 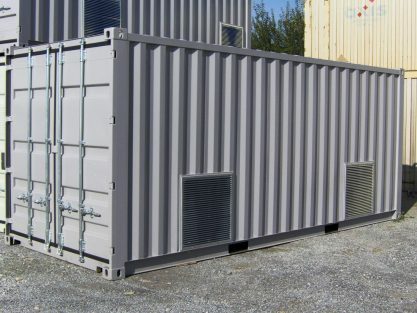 Offshore containers are used on board of vessel and platform for extraction and exploration. 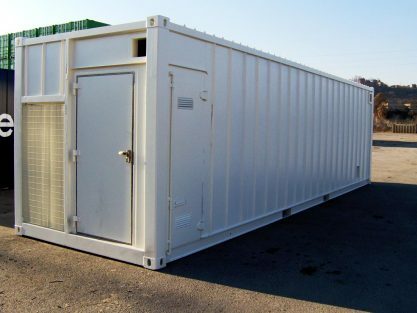 These units are fitted with openings, doors, windows, connections accordingly with customer’s requirement. 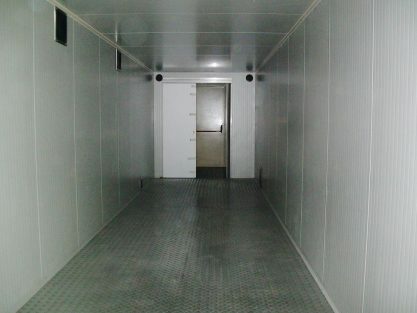 Internal insulation and fittings are normally customized.